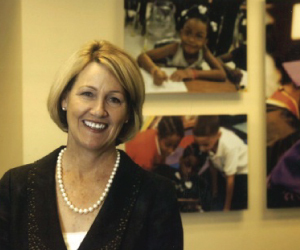 In 2010, The Belk Foundation decided to examine and redefine the mission of the family foundation. 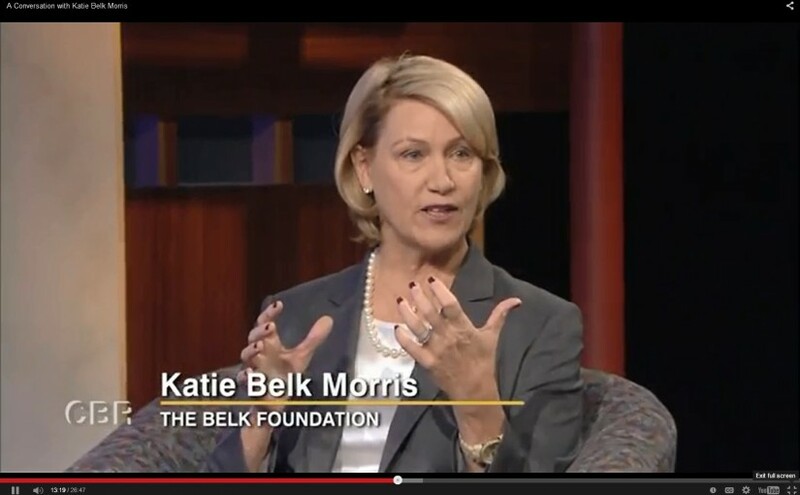 The Belk Foundation Board Chair Katie Morris discusses public education with panelists Mike Walden of NC State University and Katherine Swartz Hilton of Center for Leadership at Columbia College. 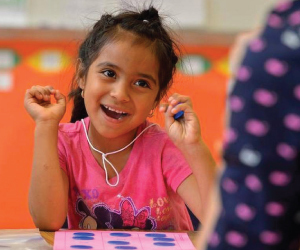 A $5.5 million community-wide reading initiative unveiled Tuesday hopes to double the number of third-grade students reading on grade level over the next decade. Known as Read Charlotte, the program will bring together some of the city’s largest companies and philanthropic organizations to steer money and services around the common goal. 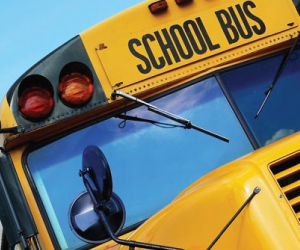 The private sector is putting its money together to improve reading scores in Charlotte – Mecklenburg School District (CMS). The initiative is called Read Charlotte. 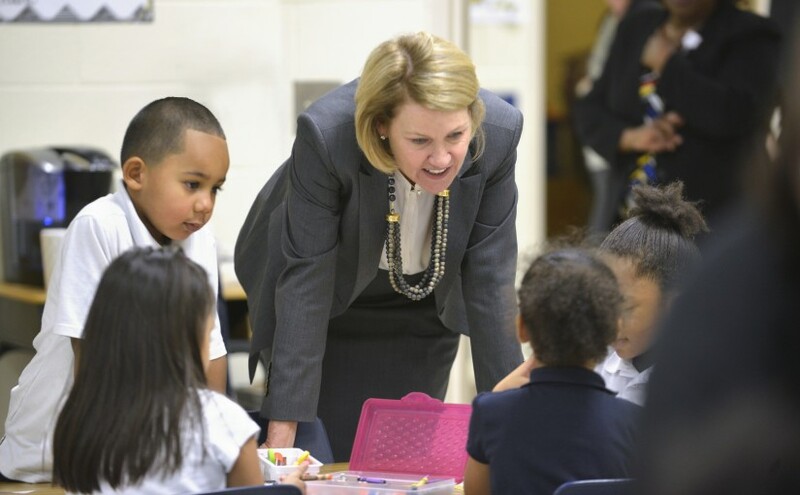 Bank of America, The Belk Foundation, CD Spangler Foundation, The Duke Endowment, Duke Energy, Foundation For The Carolinas, PNC Foundation, PwC Charitable Foundation and Wells Fargo are raising $5.5 million to double the proficiency rate. Charlotte’s leaders have been in the habit lately of announcing audacious goals and making bold promises, and we like it. 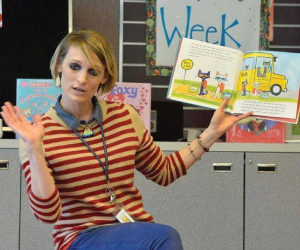 Today, following recent vows to end veteran homelessness this year and chronic homelessness by the end of next year, comes another at least as ambitious: Double the percentage of third-graders reading on grade level to 80 percent by 2025. Is change always about tearing down what’s wrong? A few of years ago when I was asked that question, I immediately answered, YES. I thought that change was moving from the bad to what is right or good.